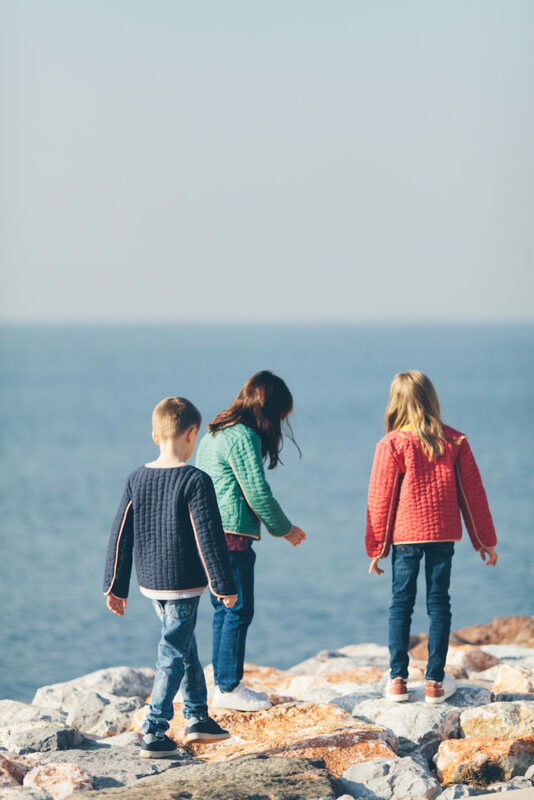 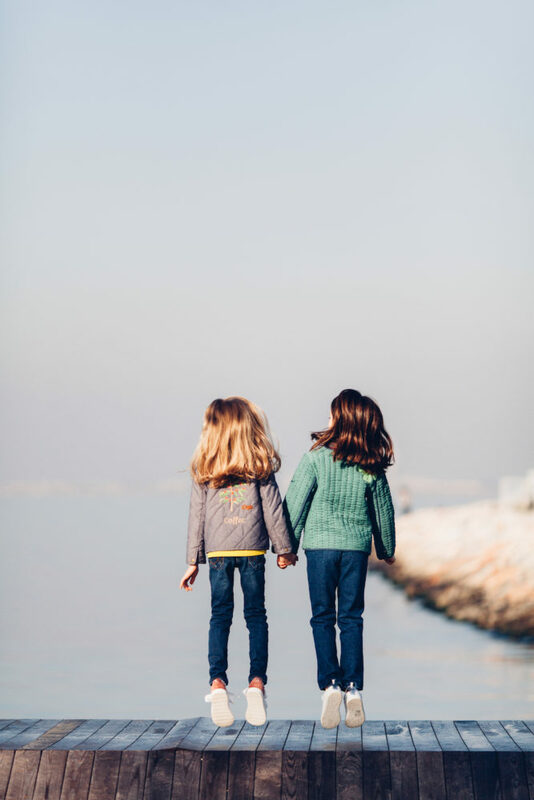 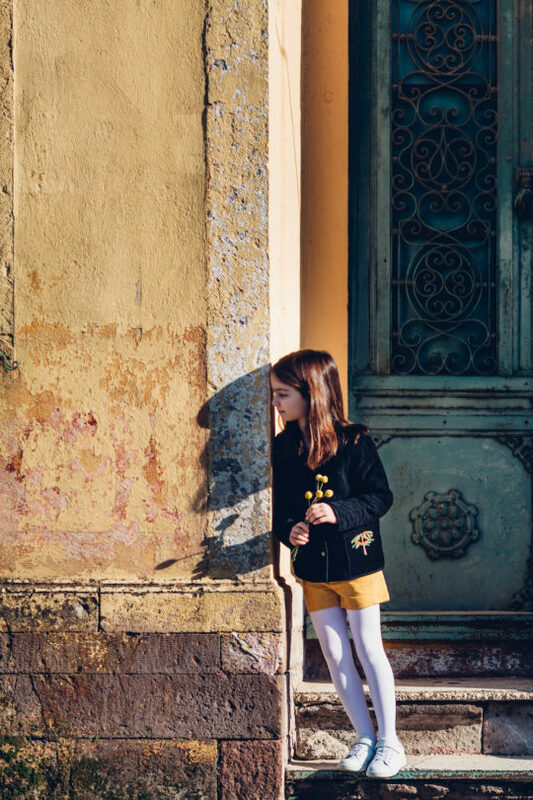 Experience the traditional legacy of quilting through Hannah & Tiff‘s Autumn Winter collection of exquisite jackets for boys and girls in a range of rich, earthy tones and sumptuous fabric. 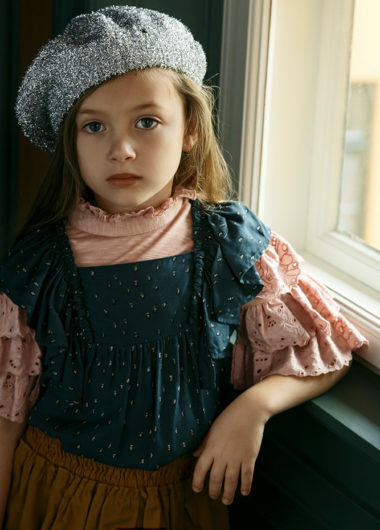 Emerald green velvet, rich dark pinwale corduroy, and light cotton chambrays in happy shades of red, blue, and turquoise make the perfect toppers for seasonal outings. 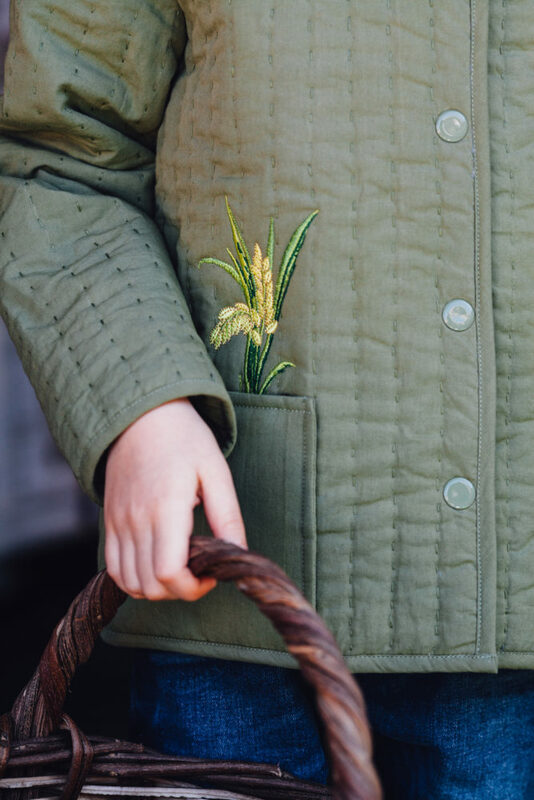 Embellished with delicate embroideries at the back and shoulder, Hannah & Tiff takes design inspiration from the agricultural crops of the designer’s native Vietnam, gracing each jacket with plants ranging from coffee to peanuts, cashew to cotton.